Cinco de Mayo is fast approaching. 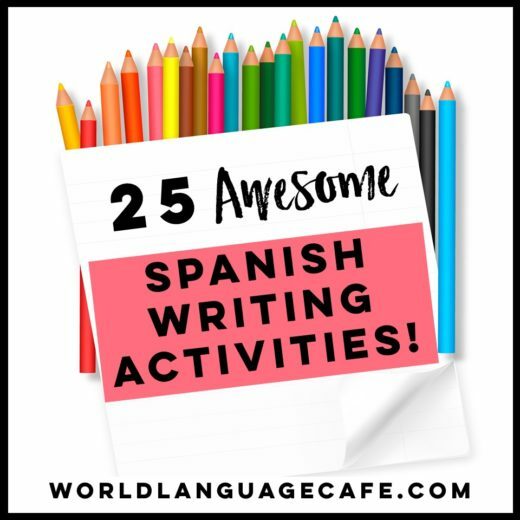 Are you ready to create a memorable Cinco experience for your Spanish students? What? You’re busy grading papers, writing final exams, and trying to figure out how to get that one tricky student, Pablo, to stop disrupting class? Don’t worry – I’ve got you covered. 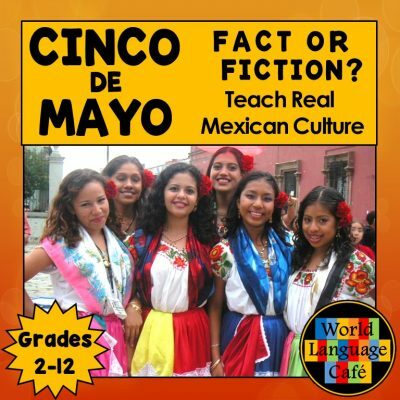 The World Language Cafe is hosting a 16 Day Cinco de Mayo Celebration on Facebook, starting on April 19th. 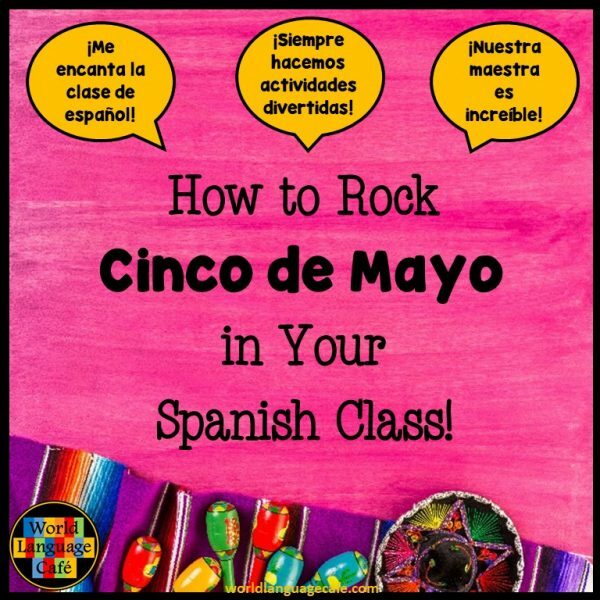 Tune in each day for freebies, video links, decorating tips, craft ideas, and yummy recipes to make Cinco de Mayo rock in Spanish class. (Or just tune in a few days beforehand to catch up on all the awesome tips at once). 2. Love this video of a mariachi flash mob! 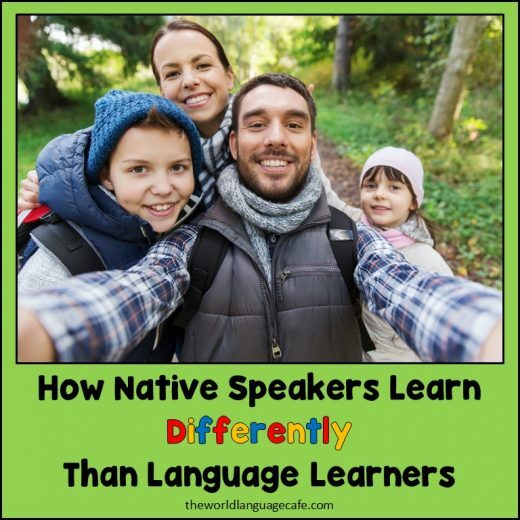 Your students will, too. 3. 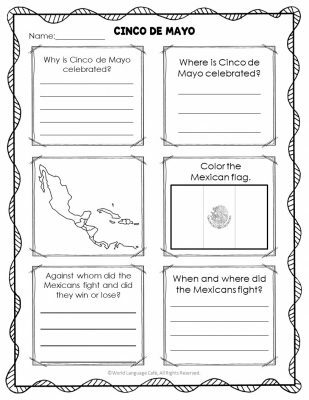 Get your free Spanish or English Cinco de Mayo worksheet in my Free Resource Library. 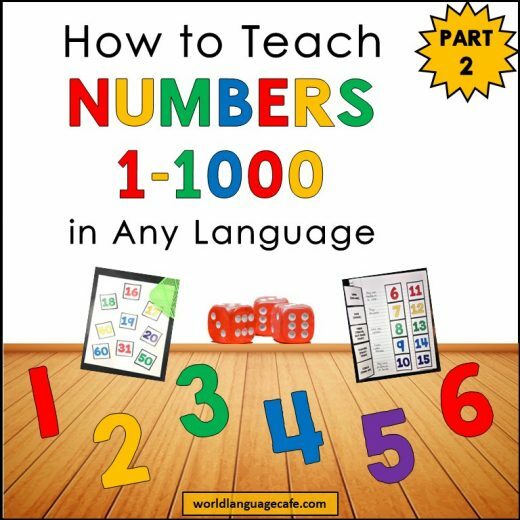 If you haven’t checked out the Free Resource Library, it’s full of language lesson goodies. Trust me, you’ll love it! After you sign up, check your email for the password and access link. I’ll also be giving away Cinco de Mayo Powerpoint Lessons. You can enter daily by liking my FB page, and commenting on the FB post of the day. Comment daily for more chances to win. Winners will be drawn in late April – to give you enough time to look the lesson plans over before class. 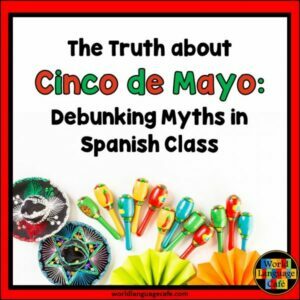 The lesson includes a joke about Cinco de Mayo, slides to debunk common misconceptions and teach your students the truth about the holiday, and photos to show your students the colorful people, places, and foods of the real Mexico. Want these Cinco de Mayo plans now? You can get them here. Wishing you and your students a Cinco de Mayo celebration full of color and spice!